Well-located professional office building on a high traffic road with great visibility and access across intersection from a major retail center boasting a supermarket and Starbucks. tremendous number of residential homes surround the sight. Possible redevelopment opportunity along with adjacent lots that are available for sale. 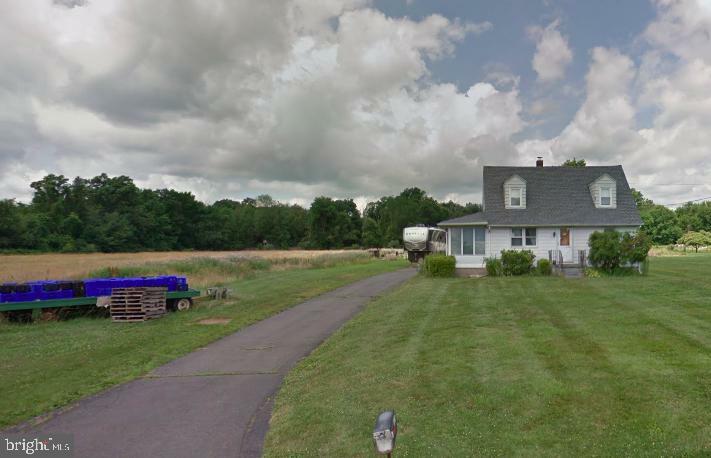 2425 PENNINGTON Road, Pennington, New Jersey 08534 United States is a Single Family Home. This Single Family Home has bedrooms, FullBaths, Partial Baths, and is available for $2,000,000.